HOLLAND (WHTC) -- The May 17 Summit on Race and Inclusion could draw more than 800 people to to Hope College's campus from across Michigan and several Midwestern states. 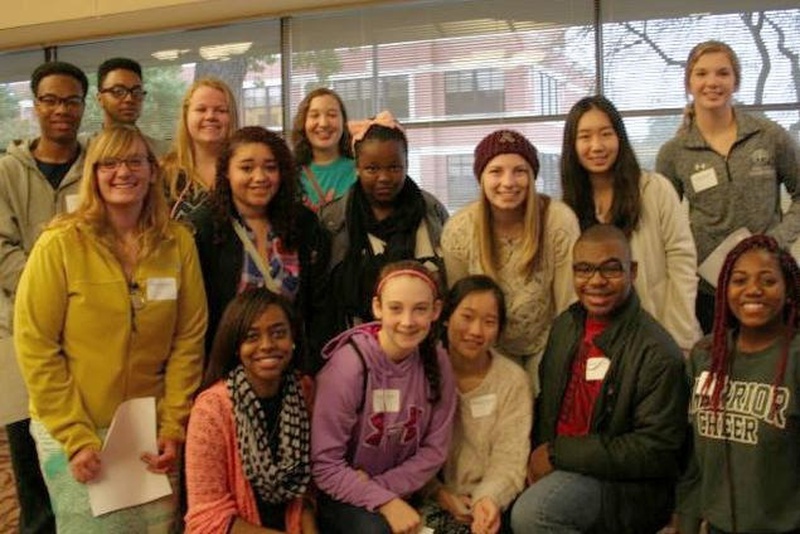 Lakeshore Ethnic Diversity Alliance founder Gail Harrison says this 15th annual summit is all about taking action to improve diversity, building on last year's theme of understanding implicit bias. Speakers come from all walks of life -- business, like the Kellogg Company and Spectrum Health Butterworth, community, schools, government and church. 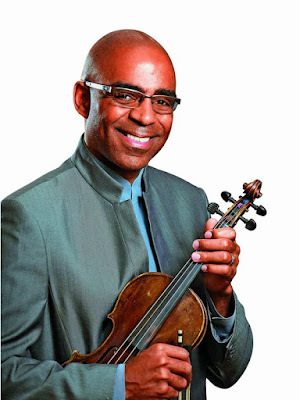 U-of-M Dean of Music, violinist Aaron Dworkin, will tell how founding the Sphinx Organization helped double the number of Latino and African American musicians in national orchestras. 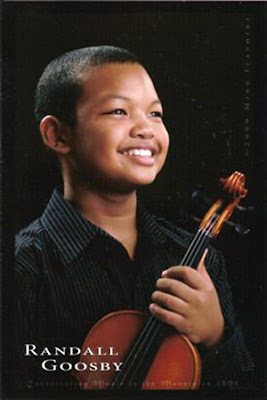 Closing the conference will be Sphinx alum and Juilliard violin student Randall Goosby, who will speak as well as perform.